About Us | Lanesboro Local, Inc.
Lanesboro Local is a virtual online clearinghouse for producers of local foods, goods and services. Lanesboro Local, Inc. is a non-profit organization that makes a lasting impact on our local economy by building relationships between producers and buyers. Lanesboro Local’s mission is to strengthen our rural communities by connecting producers of food, arts, goods and services to larger audiences. We bring the bounty of southeastern Minnesota to residents and visitors. 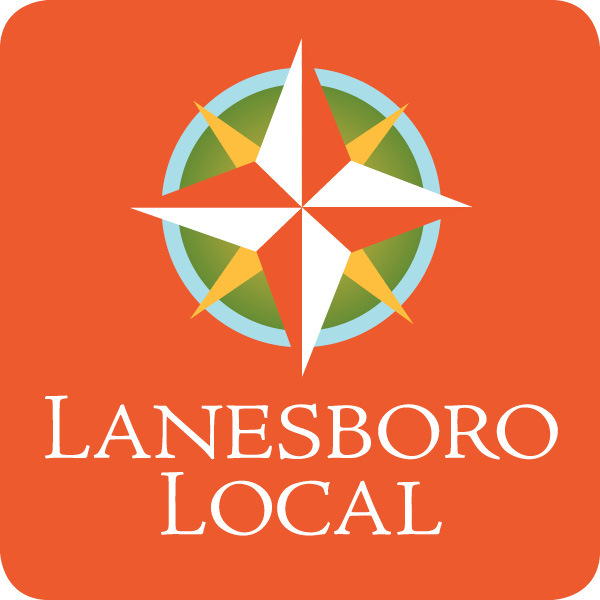 Lanesboro Local, Inc. is a non-profit organization founded in 2009. We are based in the well-recognized small town of Lanesboro, population 754, yet our scope is the wider driftless region of southeast Minnesota, northeast Iowa and southwest Wisconsin. This beautiful area of rivers and hills, small farms and artists, and a thriving local economy is home to a remarkable number of residents who make their living selling local foods, artisan products and services. This website is your guide to local sellers of all things local. Contact producers directly to find out how to purchase their products. If you are a local producer, contact us to showcase your products on this website.